Creating beautiful gift wrapping paper with your toddler is as easy for you as it is for your toddler who loves counting to three. Cue clapping whilst excitedly saying Yaaay! Your toddler is a little learning person who loves the doing and doesn’t focus on the product or the actual thing that they have created. This is the bonus – your toddler’s paintings can actually become the most individual one-of-a-kind types of gift wrapping paper. 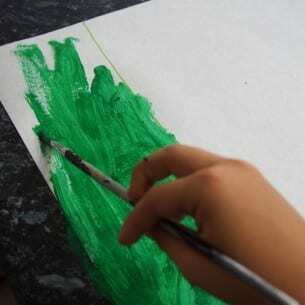 The technique of painting is one of the easiest and simplest art activities for toddlers, as they love to get messy and try out a range of basic painting techniques. 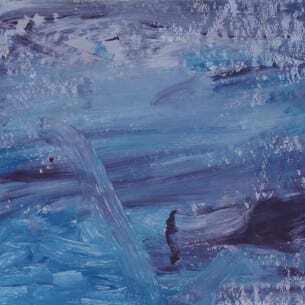 Think finger painting and painting with brushes. 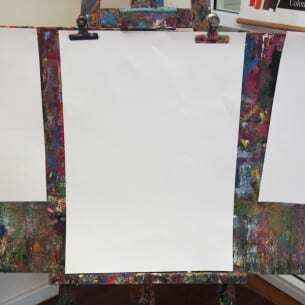 Large sheets of white paper – For all kids painting and drawing, the Reflex brand of paper is the most durable and resistant to paint – Check out this handy ream of A3 paper. An understanding that your toddler will make a mess. 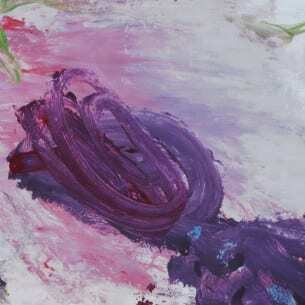 To make the painting experience easier for your toddler, set the art paper up on a easy-to-store table top easel or a horizontal surface, such as this very kid-friendly, solid wooden table and chair set. It’s really important to remember that for your toddler to get the most from the experience, always set up to your toddlers height. Horizontal surfaces such as floors or low tables are best as it gives your toddler a chance to squat or sit down. This is all about your toddler being an artist and creating their own art work with no pre-conceived or pre-imagined adult ideals. Toddler art is all about giving them the time, space and supplies to create their art. When it looks like your toddler has finished, don’t pack away just yet. Leave it there, giving your toddler the chance to revisit soon after. If you’re not quite keen on that idea, just remove the paints from the painting area until it looks like your toddler wants to have another go at painting. Be prepared with all of the art supplies. Have them at the ready, as your toddler will use lots and lots of paint and paper and will inevitably need cleaning up at various times during the experience. Be prepared in your mind to allow for messy painting. If you’re concerned about paint getting everywhere, paint outside or have a protective drop cloth under the defined painting area. Your toddler’s messy space is their creative learning space. Be prepared to go with the flow and enjoy your toddler’s artistic spontaneity. 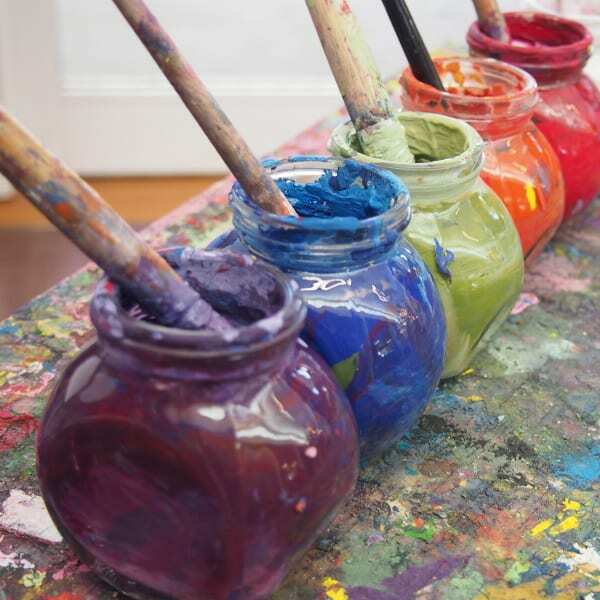 Let them hold the paintbrush however they can, let them splash paint wherever they can on the paper and let them mix all the colours to make one big amazing colour. Let go of the colour theme ideal! 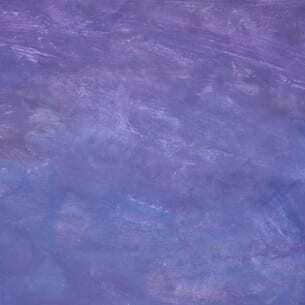 If your toddler really loves painting, they will be entertained and happy for a long time in being-a-toddler land. 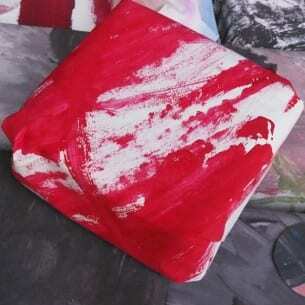 What can you do with all of your toddler’s fabulous paintings? 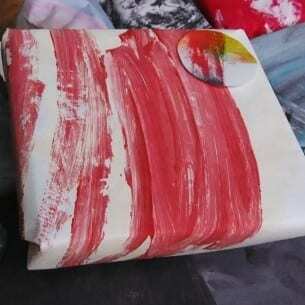 Turn them into memorable, one-of-a kind gift wrapping paper for your family and friends – happy creativity! Some links in this post click through to various merchants. When you make a purchase, I may earn a commission. 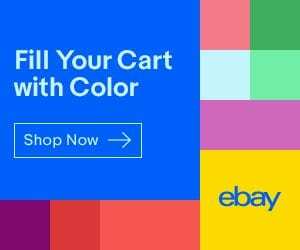 Affiliate programs include, but are not limited to the eBay Partner Network (Australia and International) and a variety of Australian online shops. 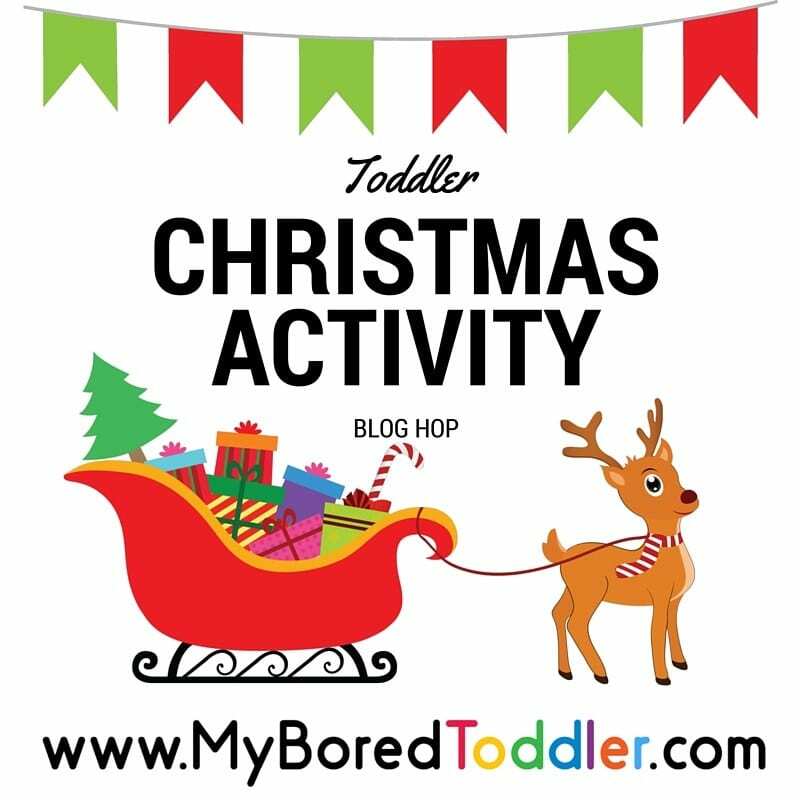 For this post, I have joined up with a team of bloggers at My Bored Toddler who have lovingly shared their Christmas activity ideas for toddlers (2015). The links below are our partnership businesses. This means that when you click through to these partners and make a purchase, I may earn a commission. Thanks! This entry was posted in All Party Themes, Annual Celebrations and tagged 1-3 years, activities to play, art activities, christmas, painting, toddlers. Love this idea! 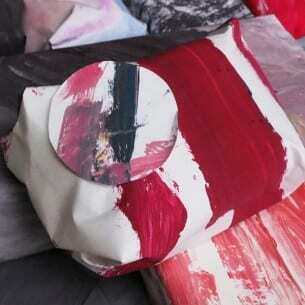 A friend wrote a guest post on my blog this time last year with some ideas of making your own wrapping paper. Toddler painting is so fun!